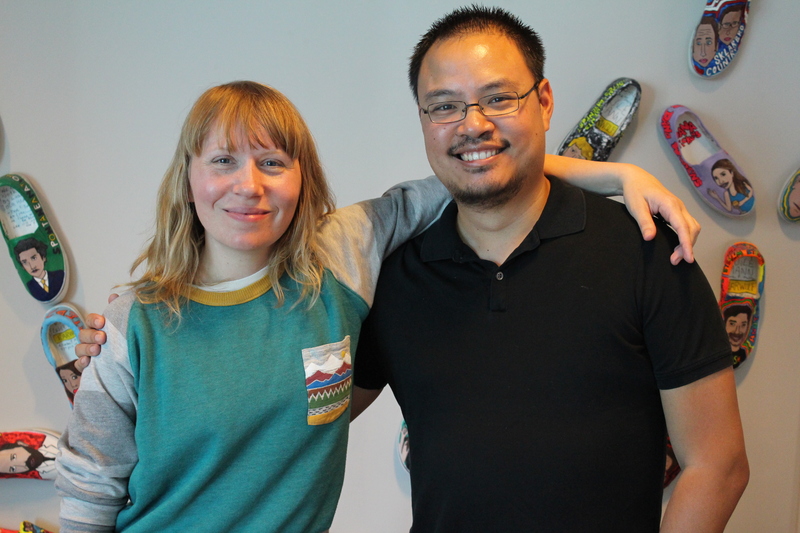 Film critic Justin Chang (LA Times) joins Amy this week for a Brazilian film head-to-head! They pit the 1959 Greek myth adaptation “Black Orpheus” against the 2002 crime picture “City of God.” They debate and discuss the respective films’ impact, touching on everything from the significance of the all-black cast of “Black Orpheus” to the unexpectedly hilarious aspects of “City of God” character Knockout Ned. Which Brazilian hit gets to join the exalted halls of The Canon? Head to the Earwolf forums now to vote!